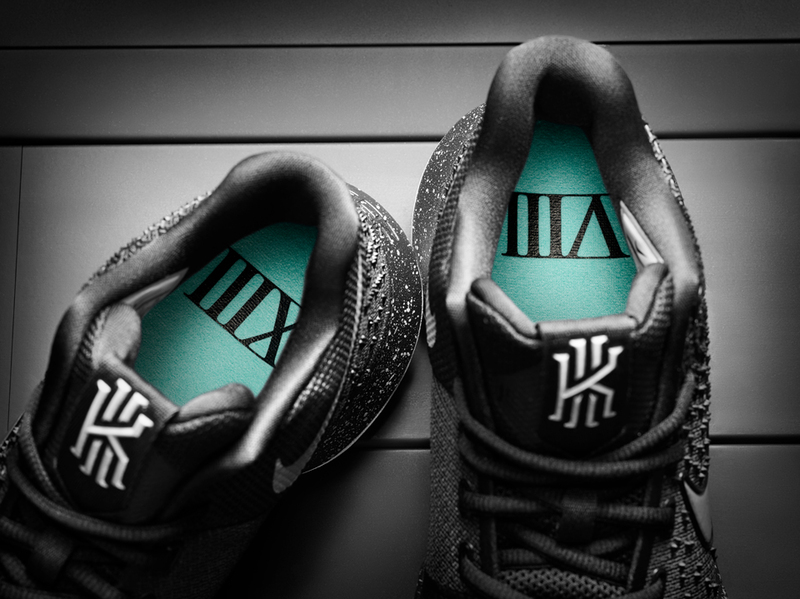 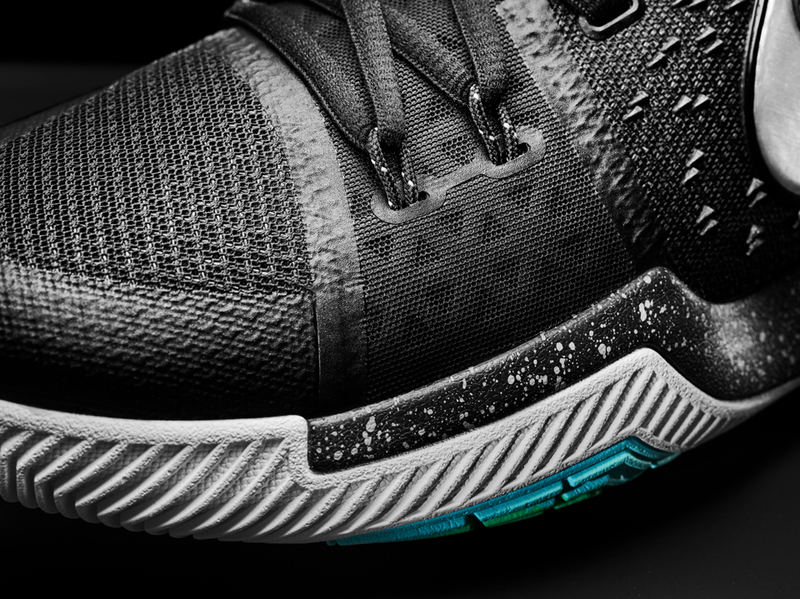 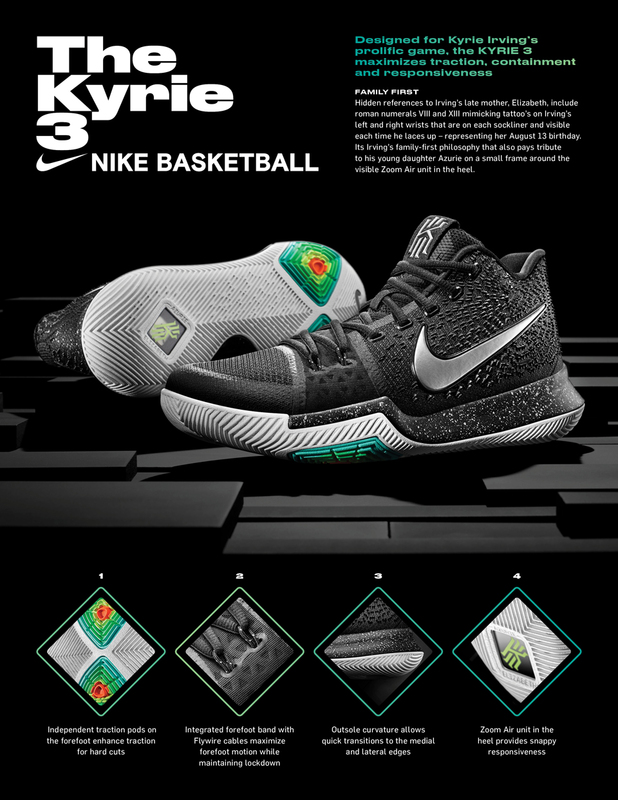 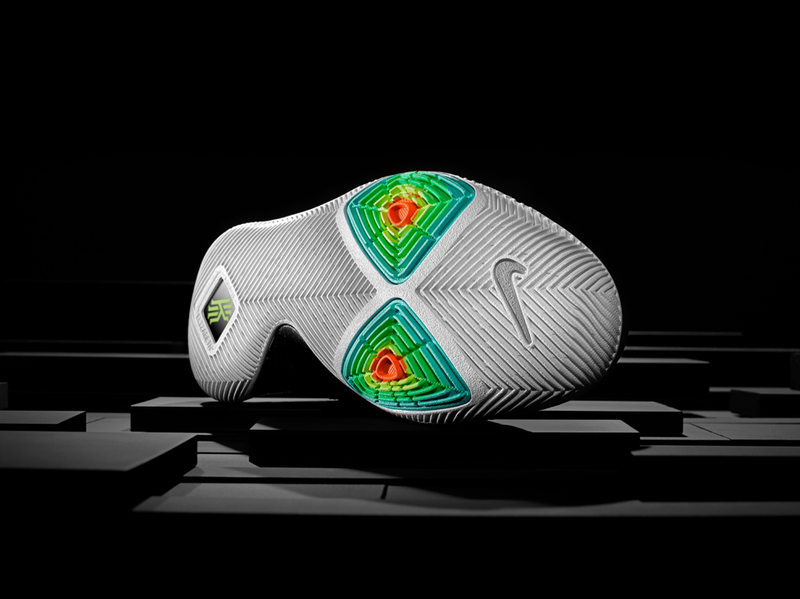 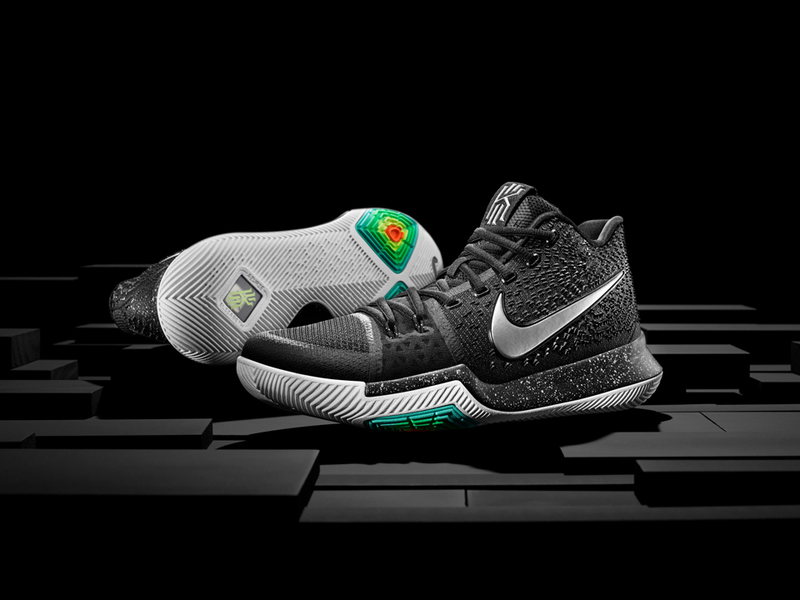 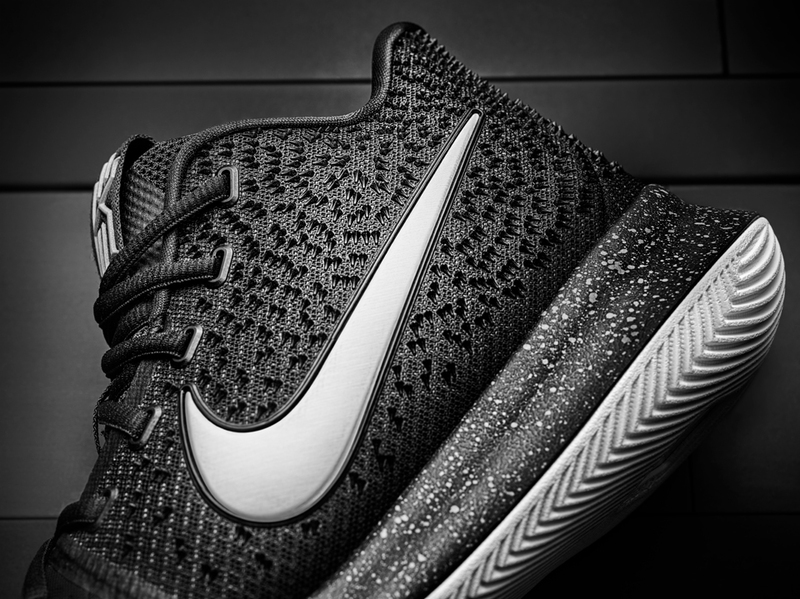 Kyrie Irving’s latest signature shoe has traction pods and a forefoot band to help with quick cuts and crossovers. 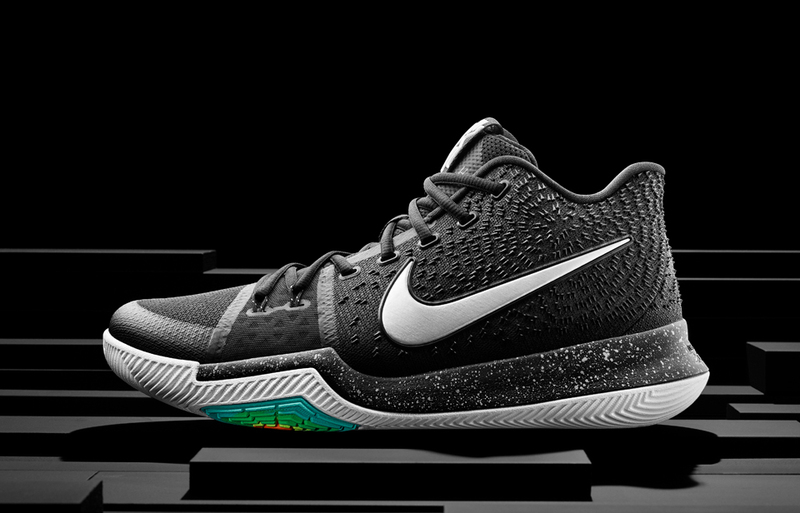 We’re not crossing anybody anytime soon, so we’re just sitting here waiting for its dope colorways. 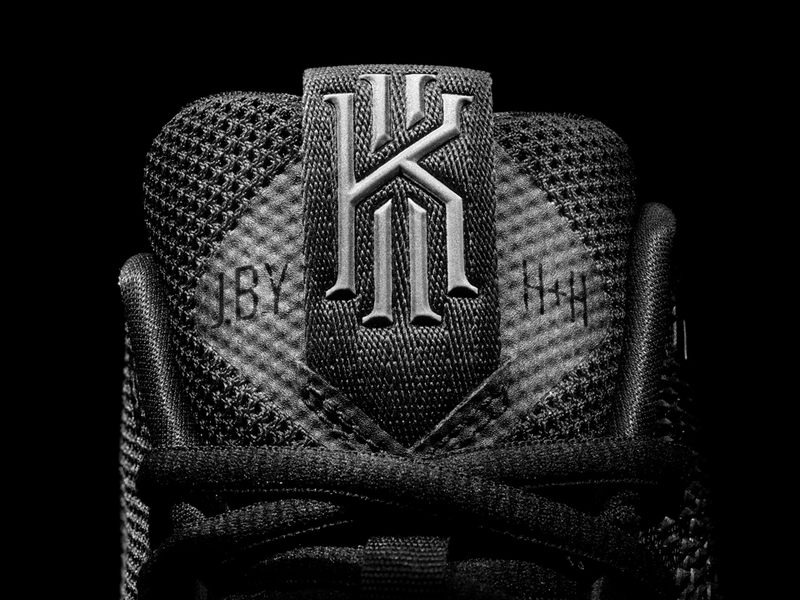 Drops 12/26/16 for $120.